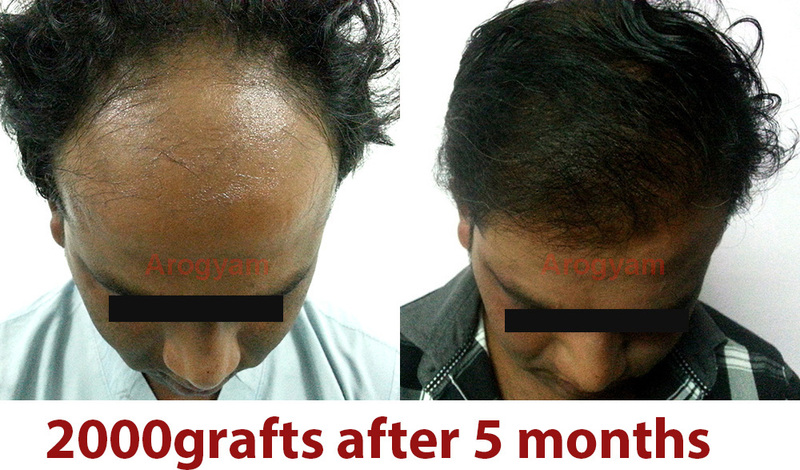 Each graft or follicle can contain from 1 to 4 hairs and rarely upto 6 hairs. 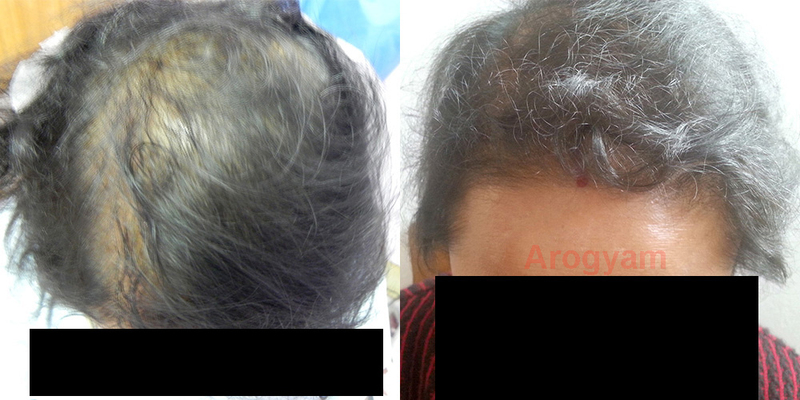 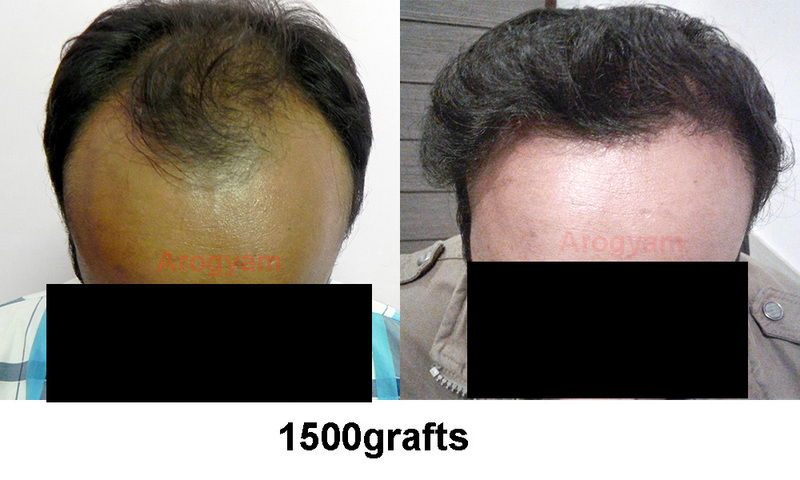 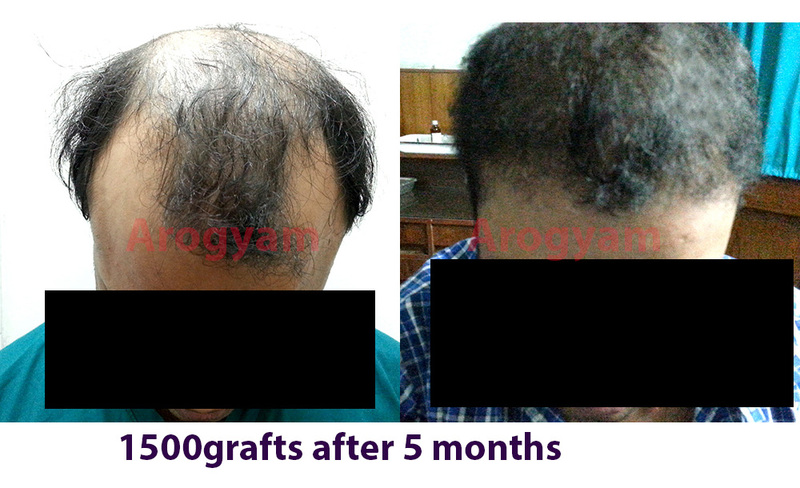 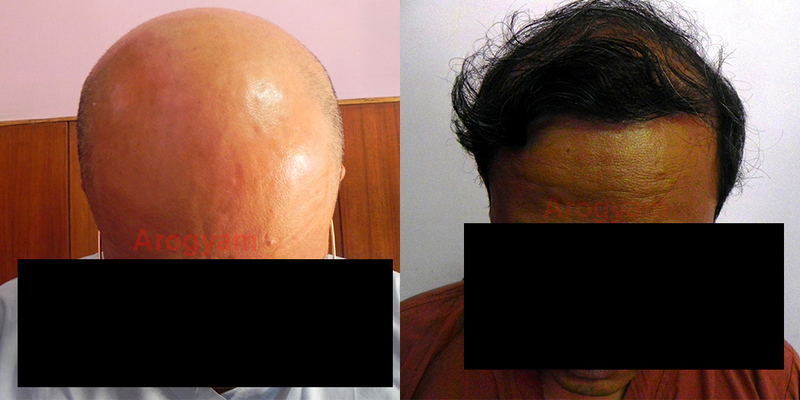 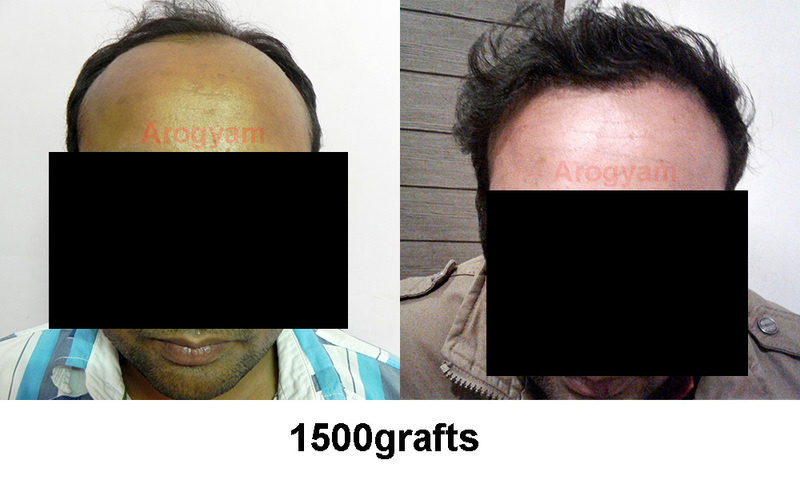 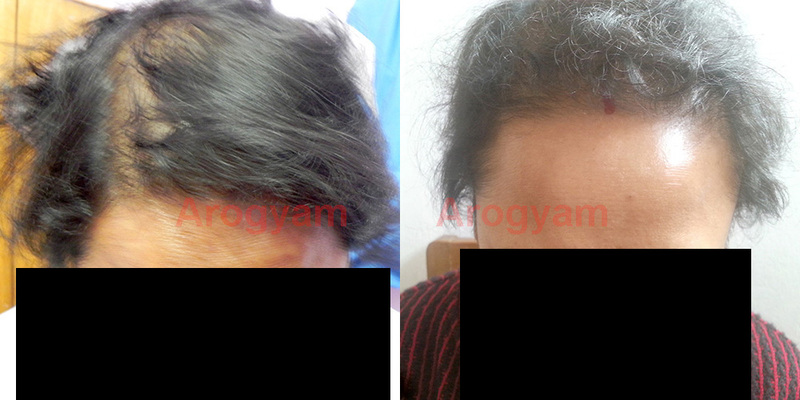 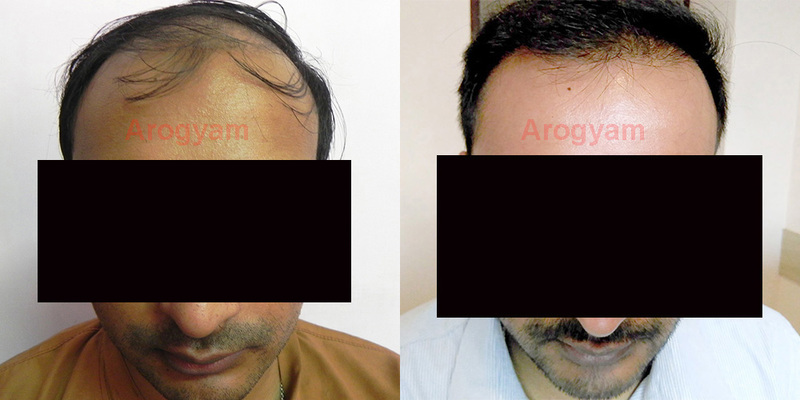 Pricing and counting is on the basis of grafts and not hairs, so multiple hairs are a bonus to the patient. 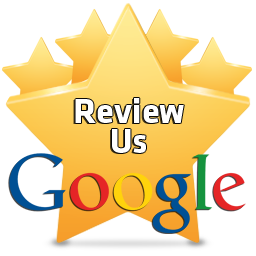 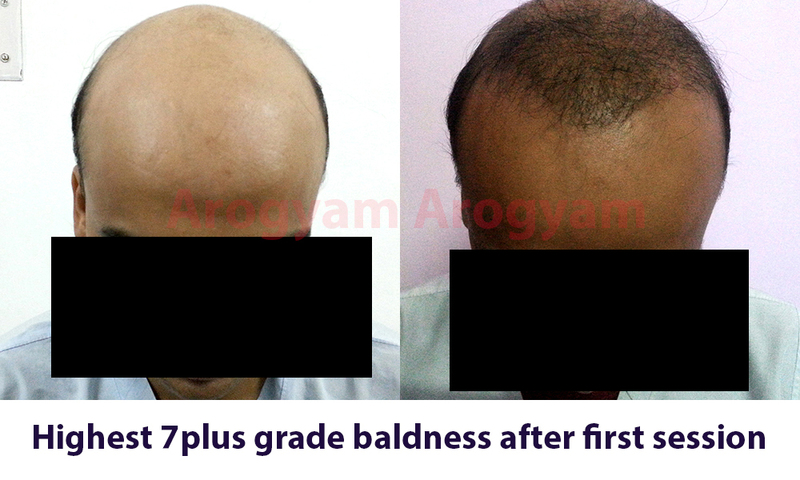 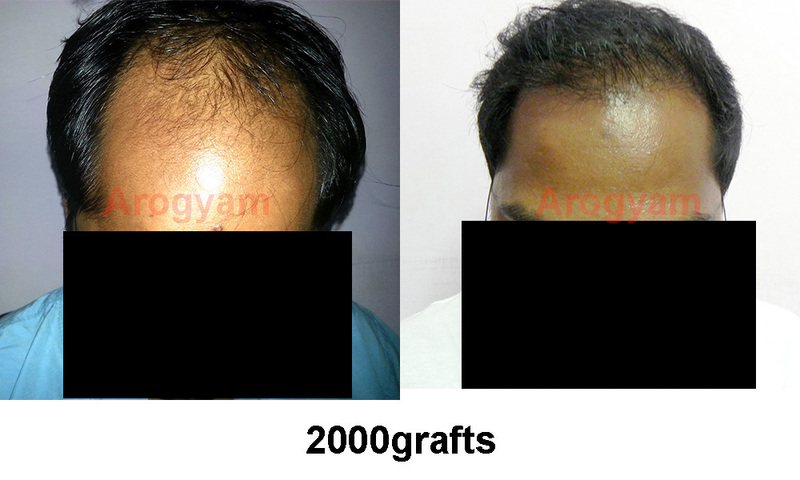 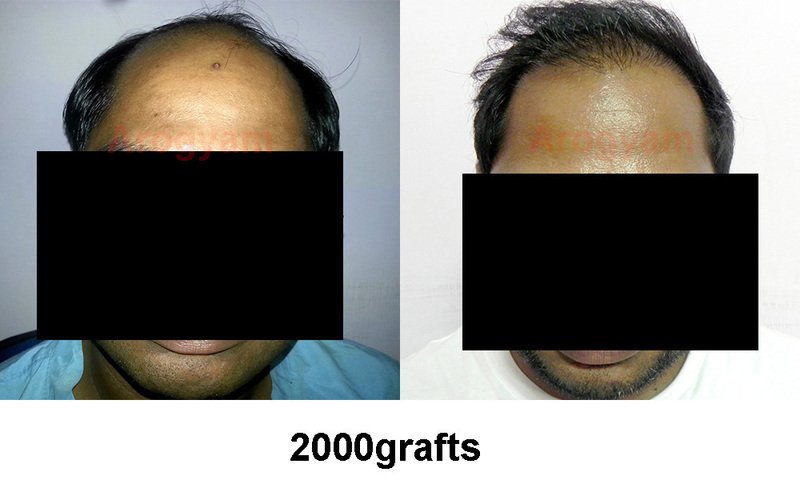 We extract the grafts with the largest number of hairs for full benefit to the patient. 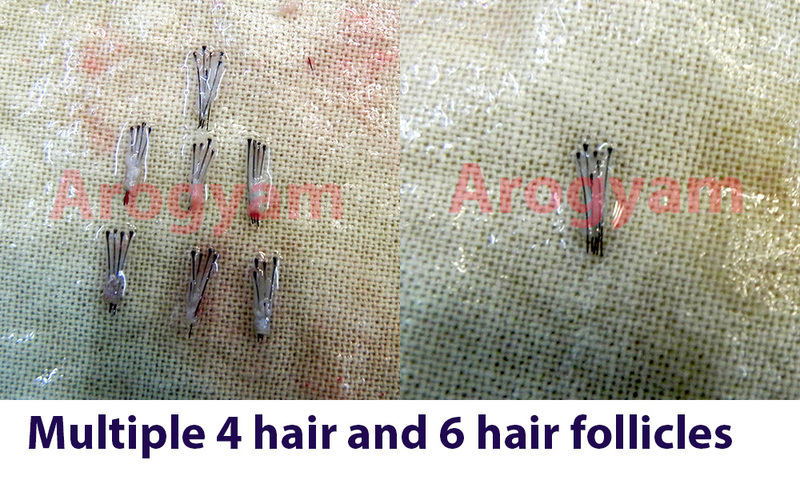 Here a 6 hair graft is shown with multiple 4 and 5 hair grafts. 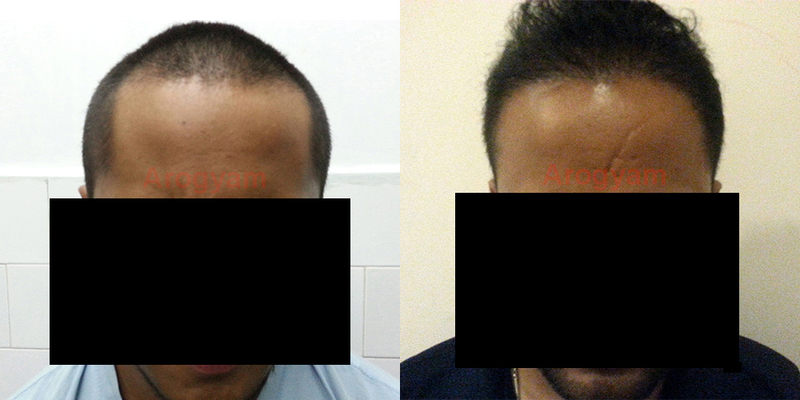 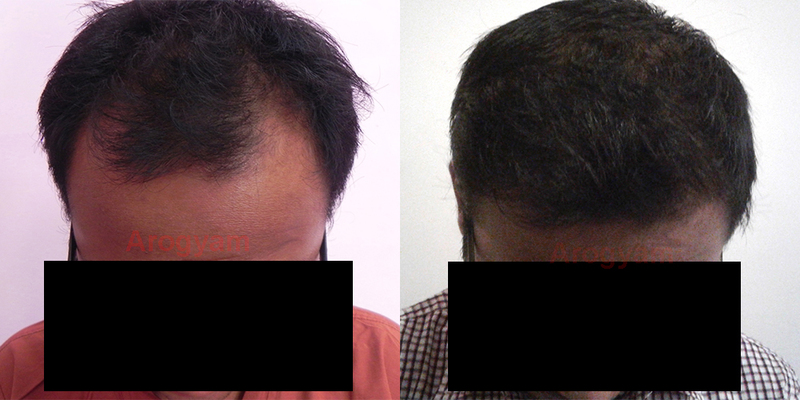 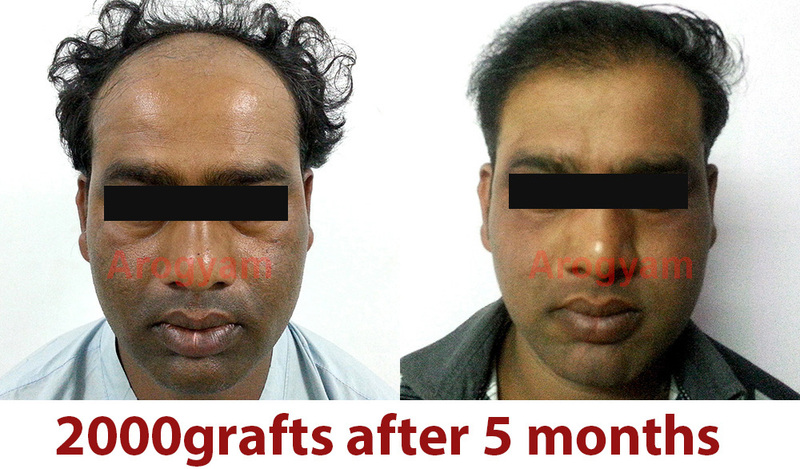 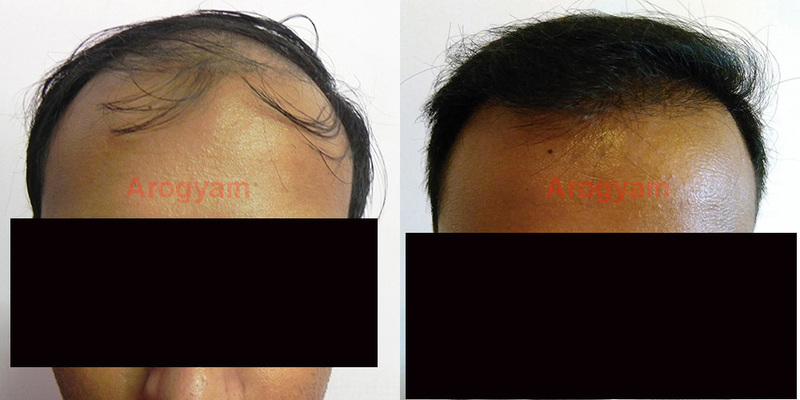 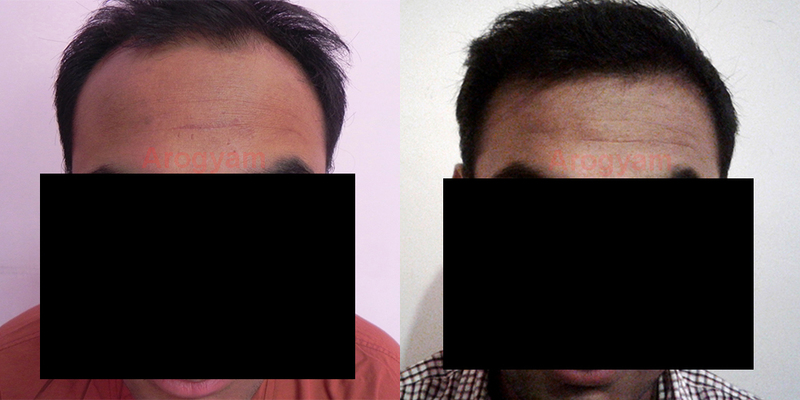 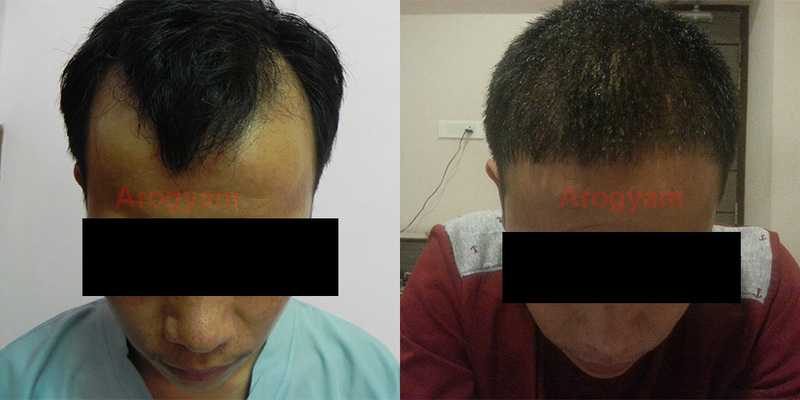 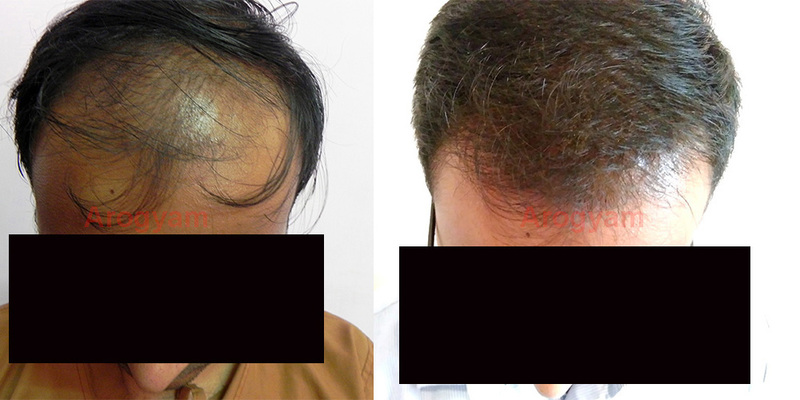 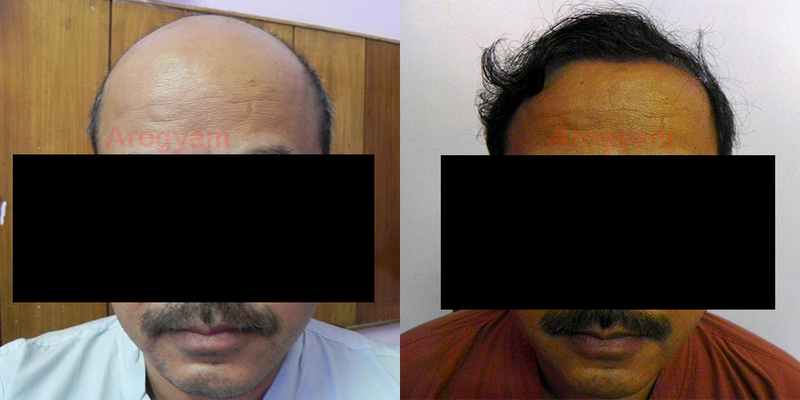 6 hair grafts are very rare and difficult to extract in FUE. 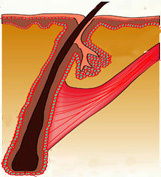 The bulbs at the end are the 'roots' of the individual hairs and they are planted into the skin at a depth of about 3-4mm. 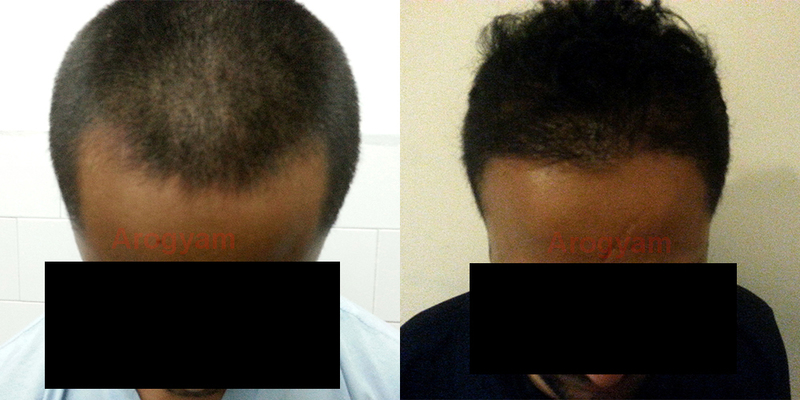 New hairs continue to appear till 9 months, and hair continues to grow thicker and darker upto 1 and a half years. 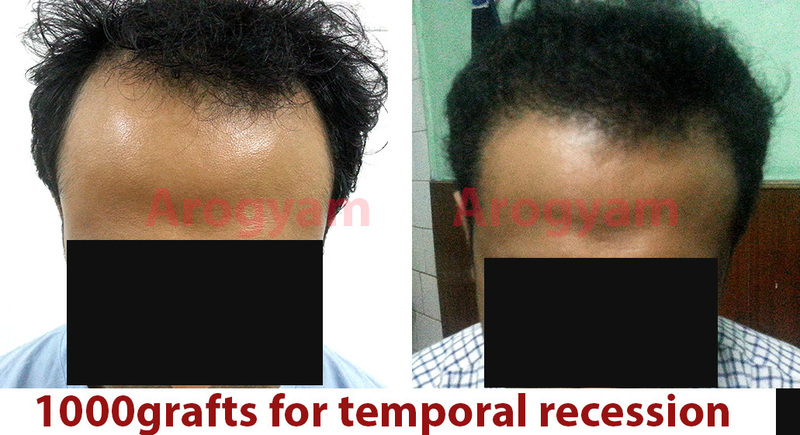 Hence best results are seen after 1 year and continues to improve even after that.